Margaret Fay CBE was Managing Director of Tyne Tees Television until 2003 when she became Chairman of One North East, a position she held until 2010. She is Deputy Chairman at the University of Sunderland, Chair of South Tyneside Council’s Economic Regeneration Board, Patron of Tees Valley Community Foundation and a Deputy Lieutenant for Tyne and Wear. She recently stepped down after eight years as Deputy Chairman of Sage Gateshead. Carol was born in the north east and has lived and worked here for much of her life; in Performing Arts at South Tyneside College, the BBC, Creative Industries Business Development at Teesside University, and back to the BBC where she now works part time. Carol also works in the Media Studies Department at Newcastle University, writes, performs in plays and music groups, give talks, and run creative writing and lit crit workshops. Why I serve: Where else in the country could you join fifty people to hear a lecture on George Orwell, meet 20 musicians for a morning of music, visit the theatre for the launch a new play, enjoy coffee and a scone in the Green Room, stroll around the gallery, bump into a world famous screen writer, book tickets for a panto selling out fast? And that’s all in one week. This is what The Customs House does for me, and I want to help keep it alive. David lives in Gateshead and works in South Tyneside (Hebburn), so, as a lover of most forms of live performance the Customs House is very relevant to him. For many years he has regularly attended performances with family, friends and grandchildren. 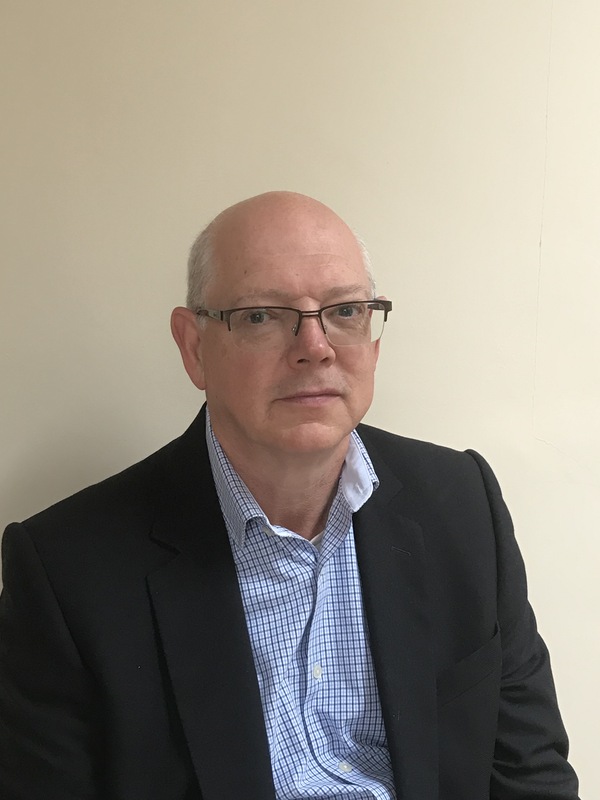 In 2016 David became a Trustee, bringing his wealth of knowledge and experience with him having ran his own manufacturing business since 1976 aswell as his experience as a Chartered Accountant. Shuley is currently the Chief Executive for the Compact for Race Equality in South Tyneside (CREST), which was set up in 2004. She began her career in the Civil Service working in Pensions for 8 years. During that period Shuley developed her passion for the equalities agenda and became a champion for equal opportunities for the Civil Service. This thread of championing equal opportunities has permeated throughout her career and continues to do so. Her beliefs in community development began with her role in Action Team for Jobs for the Job Centre. Shuley’s subsequent role at Sunderland Bangladeshi Centre gave her insight and a desire to improve the quality of life for marginalised communities. 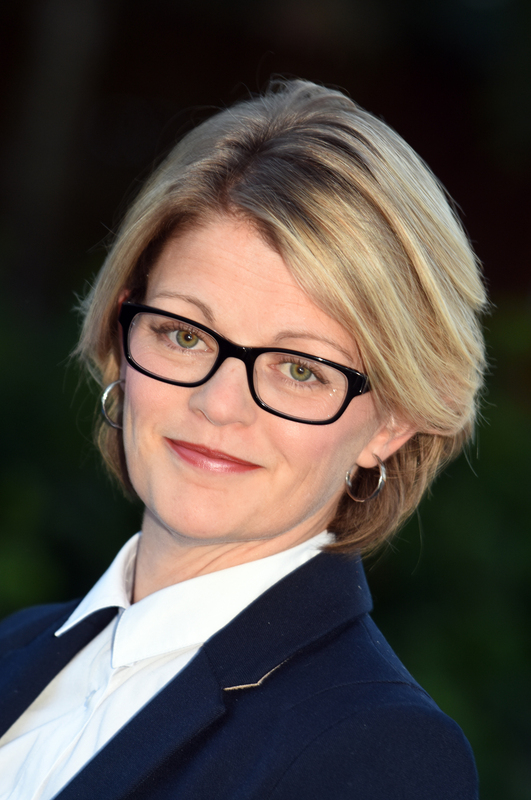 All her past career experiences have enabled Shuley to develop the skills needed to provide leadership and facilitation to develop community interventions, to raise profile and attract the necessary resources in a small community based charity that “packs a punch”. Shuley lives in South Shields. She has a son employed locally, a daughter at Queen Mary University and a younger daughter attending a local school. 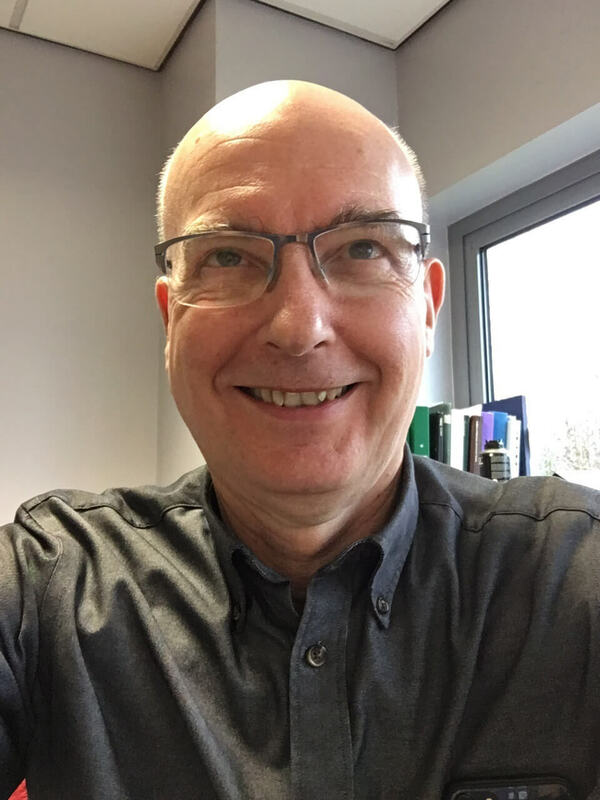 Graeme is Pro-Vice Chancellor at the University of Sunderland where he is responsible for engagement and culture – including the National Glass Centre and the new Sunderland Culture Company. 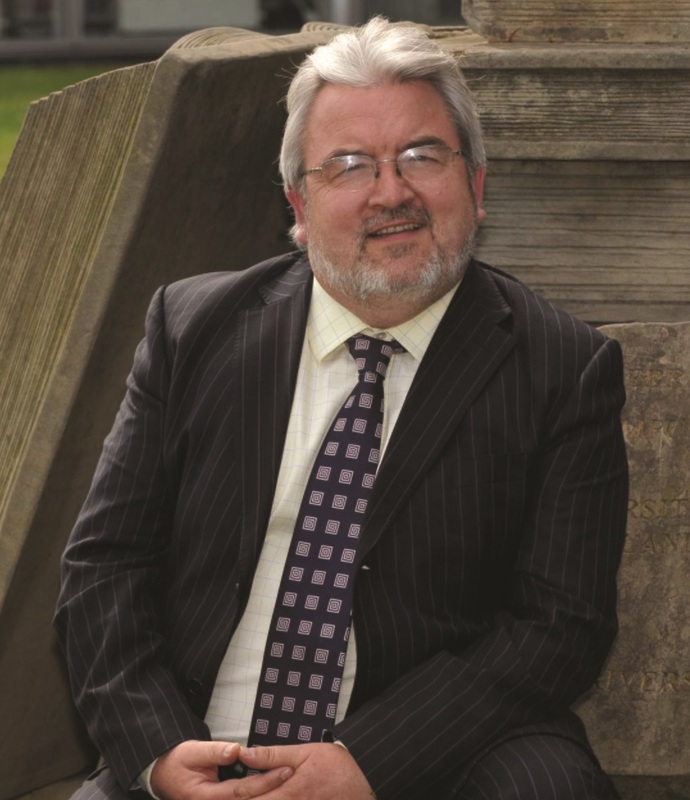 He chairs the Arts Council-funded community arts project The Cultural Spring as well as the steering group for Sunderland’s City of Culture 2021 Bid, and is also Chair for the International Group of the North East Cultural Partnership and the Royal Television Society Education Committee in London. Before joining the University in 2009, Graeme was managing director of ITV Tyne Tees and Border having also spent time as Head of News and Director of Broadcasting. He came to ITV as a news editor in 1989 after working as a reporter, producer and newsreader for BBC Radio where his credits included Womans Hour, You & Yours and the World Service. Graeme was born in South Shields and is married with three grown up children. For more than a decade Graeme has been writing the Customs House pantomime in partnership with Ray Spencer. 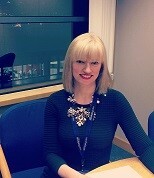 Steph is an award winning Broadcast Journalist and radio presenter at BBC Newcastle. She’s South Shields born and bred and studied at The University of Leeds before moving to Peterborough for her first job in radio. Steph returned to the North East in 2006, working at Century Radio before joining the BBC in 2011. 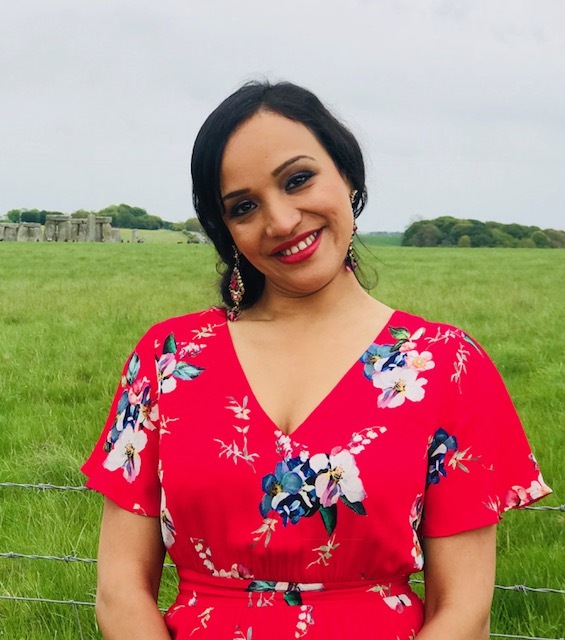 She is a regular newsreader and presenter on shows including the Breakfast Show, Mid-Morning and Total Sport and occasionally reports for Look North. Steph’s always had a passion for the arts and is a regular at The Customs House. She was a dancer in her younger years and performed on The Customs House stage several times when it first opened. Viv is a Jarrow lass and attended Springfield Comprehensive and Sixth Form. She remains faithful to her beloved North East despite a few travels as a student of European Business (University of Sunderland) and 21 years with British Airways which culminated in the role of Global Testing Manager. Writing and performing her own poetry led Viv into acting and singing. 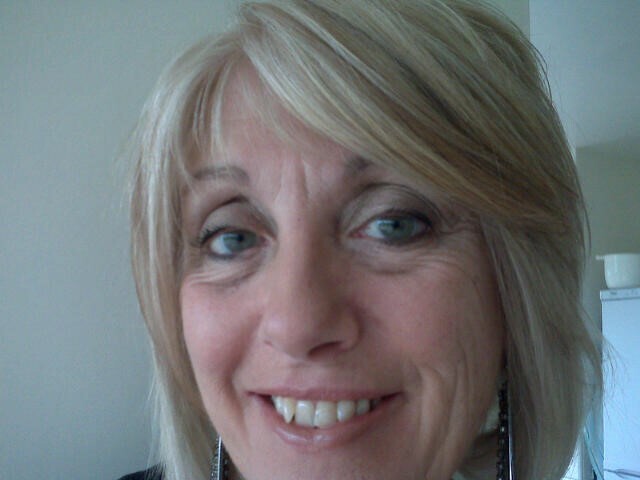 She is veteran of 6 Customs House Community plays and sings second soprano in ladies choir The Gibside Singers. 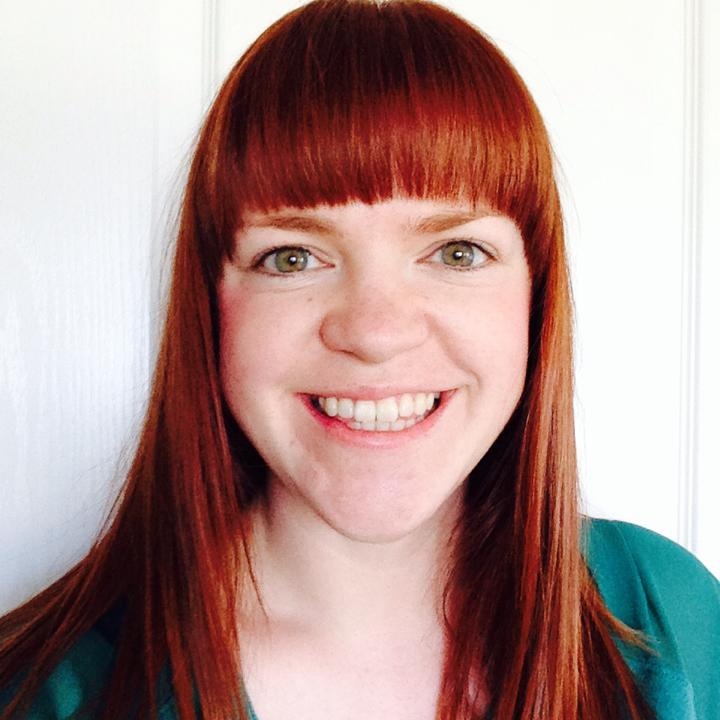 Having taken voluntary redundancy from BA in 2015 to explore self-employment in acting and drama facilitation, Viv has also completed a Masters degree in Cultural and Creative Industries Management at Northumbria. 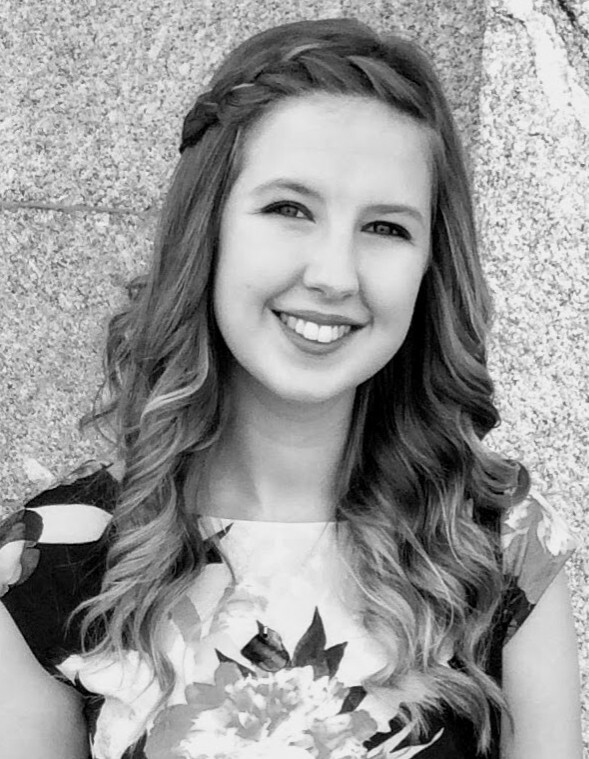 In serving on the board she hopes to combine her experience and studies with a passion for the Arts and its transformative effects – giving back to The Customs House and its amazing community as they have given to her. 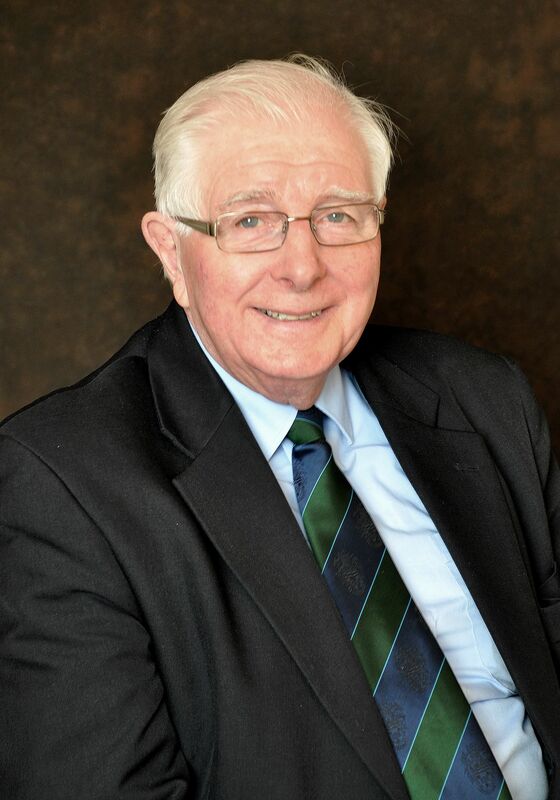 Alan has worked in Local Government for over 26 years. He is currently (2016) Deputy Leader of the Council and a member of the Cabinet. His interests include health matters, education, the aspirations and interests of young people, the care and treatment of older people. 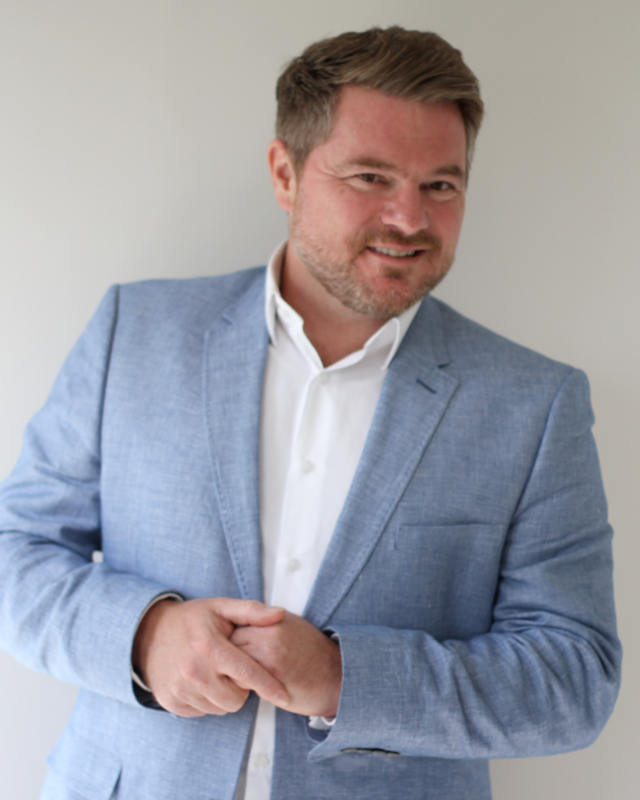 Simon was born and raised in South Shields attending Mortimer Road primary school and the Grammar School and went on to study Economics at Manchester University before returning to the North East where he completed training to qualify as an accountant in Newcastle. After qualifying he moved to London where over the next 35 years he held numerous roles in both finance and general management for companies mainly involved in the food sector. Simon always held a long term plan to retire back to the North East as it was an ambition to give time and experience back to support local establishments. Simon stated: ‘’TCH is a special place, contributing so much to the arts in South Tyneside as well as providing enjoyment to a great many people. Both my parents had a love for the theatre , my mother as an enthusiastic member of the Westovians and my father as a writer, and although the artistic genes were not passed down to me it is wonderful to be able to participate in the operation and long term development of TCH as a Board Trustee’’. Darren began singing professionally at the age of 16. In the early years of his career he enjoyed huge success performing his cabaret show for the likes of Butlins, Haven and Warner. He also enjoyed a winning performance on the ITV talent show ‘Pot of Gold’. After touring the UK and Europe in a number of musical revue shows his career changed direction in 1998 when he was offered the chance to perform on a cruise ship. This changed his life, as for 14 years he combined his two loves of performing and travelling by performing his own show on all the major cruise lines such as Cunard, P & O, Princess Cruises, Holland America and Celebrity Cruises. He met his wife while he was performing on the Grand Princess in 2004. In 2012, wanting to spend more time at home with his growing family, Darren completed his BA (Hons) in Performing Arts and his PGCE in Primary Education in 2013. Since 2015 he has been a teacher at Dunn Street Primary in Jarrow. Darren is passionate about giving opportunities in Arts to the children of South Tyneside. Darren still loves any opportunity to “tread the boards” and his recent roles include: Captain Hook in Peter Pan & the title role in Sweeney Todd and in March he performed in the community play The Day Mohamad Ali came to Shields. He is proud to be a Trustee of the fabulous Customs House. His first professional pantomime was here, more than 20 years ago playing Prince Charming alongside Ray Spencer and over the years he has performed a number of ‘An Evening with Darren Lynton’ shows at the venue to great acclaim. Claire Simmons grew up in the North East and studied law at Northumbria University and has a master’s degree in property law. 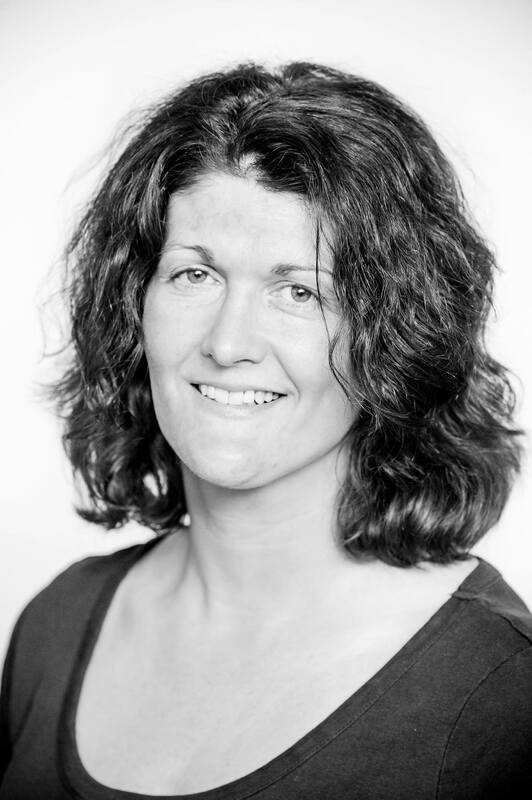 Claire is a solicitor at Ward Hadaway Law Firm in Newcastle where she is an associate of the firm and she specialises in residential property law. Claire has always had a passion for music, the cinema and theatre. Claire became a member of the board in 2017 and has a keen interest in the outstanding work carried out by the Customs’ House Learning and Participation Group which introduces people of all ages to new artistic and cultural opportunities. Kerry is a Chartered Marketer with professional experience across the public and private sectors. A member of the North East regional Board of the Chartered Institute of Marketing, she has been the winner of numerous marketing industry awards. Kerry is a member of the management team at Nexus, the Passenger Transport Executive for Tyne and Wear and is also a professional tutor at the North East Sales and Marketing Academy. Kerry was born and raised in South Shields. She studied English and Related Literature at the University of York before undertaking a Masters in Applied Management at Newcastle Business School. Kerry is married with two daughters and lives in Gateshead. I have been performing since I was seven and The Customs House has played a huge part in the development of my career. I have just graduated from The University of Sunderland with a First Class BA(Hons) degree in Drama, and I am currently developing myself as a drama facilitator teaching drama in a variety of schools and youth groups. The first time I stepped onto a stage was at The Customs House, and it is an honour to say that 14 years later I am now a Trustee. I was a member of The Customs House Senior Youth Theatre for four years and I have since progressed to become the Director of the Junior Group, where I am able to work with the children on a weekly basis, encouraging them in their work and directing new writing with them. I am hoping to continue with my facilitating work whilst trying to further my career in performing and directing. As a trustee I feel I can now give something back to the place which has helped me so much over the years I have been involved with it.